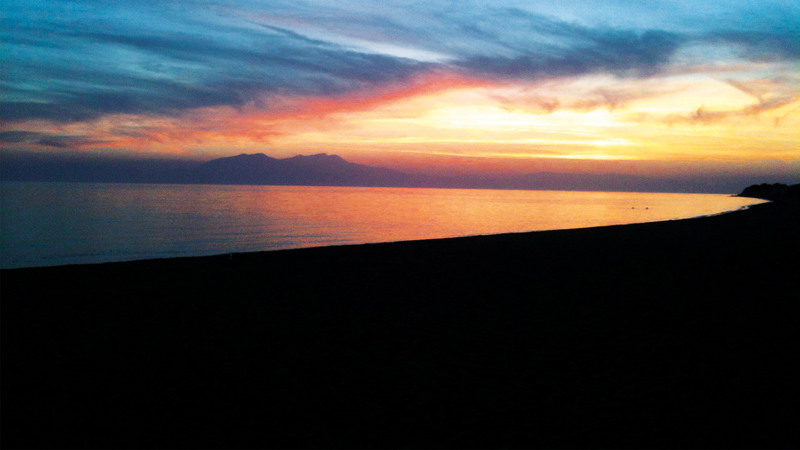 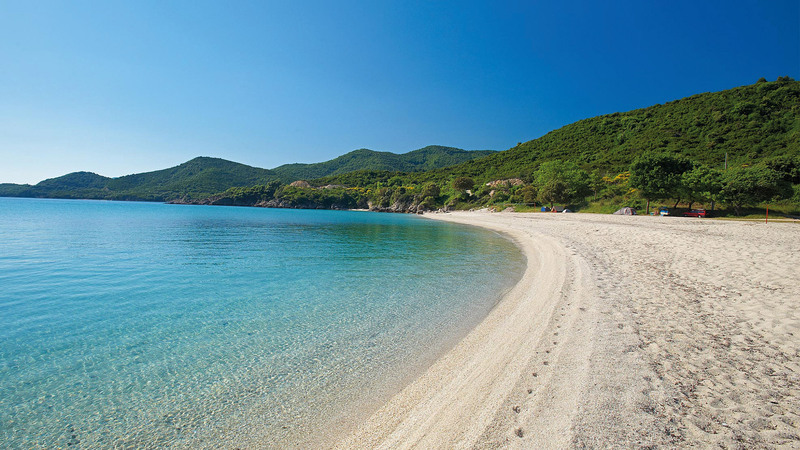 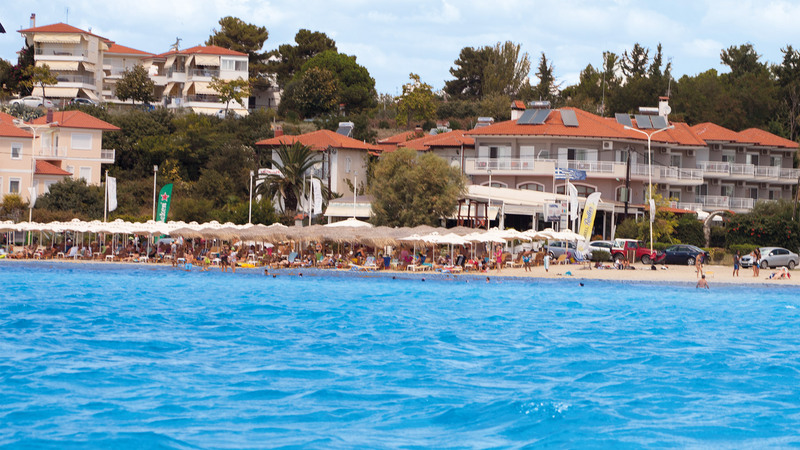 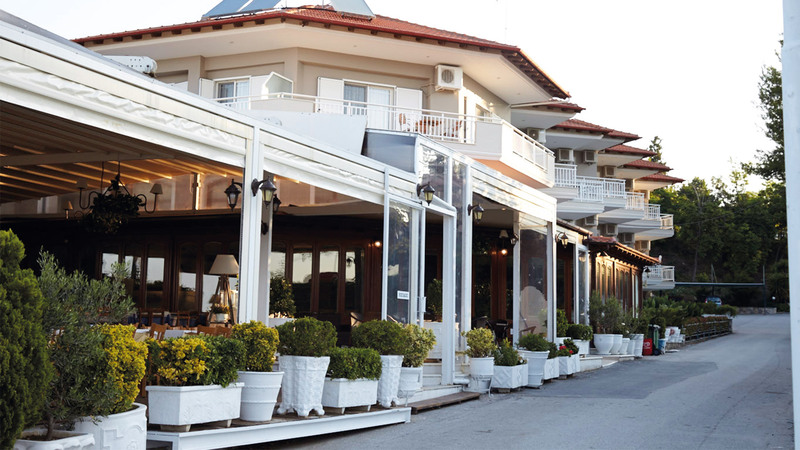 Georgalas Sun Beach Resort is located in front of one of the best beaches of Chalkidiki, the beach of Geoponika. 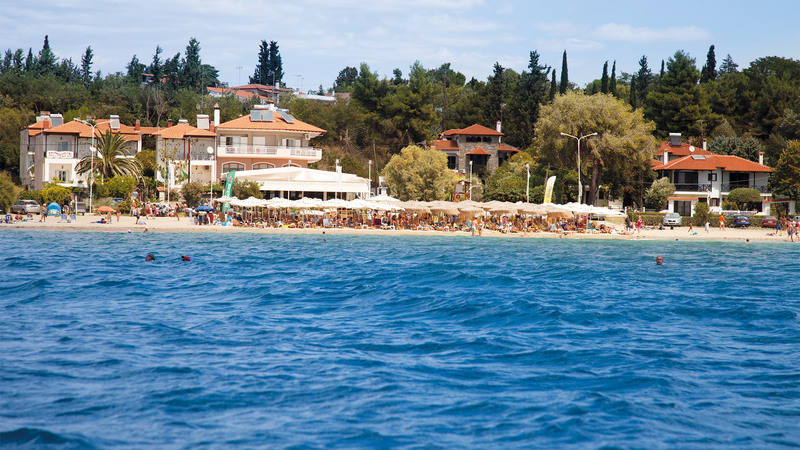 It is only 3 kilometres away from the centre of Nea Kallikrateia, 35 kilometres away from Thessaloniki and 25 kilometres away from the Macedonia International Airport (SKG). 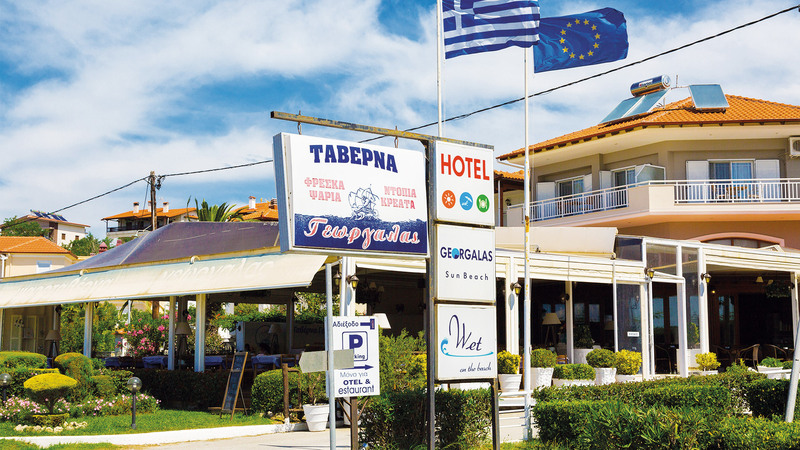 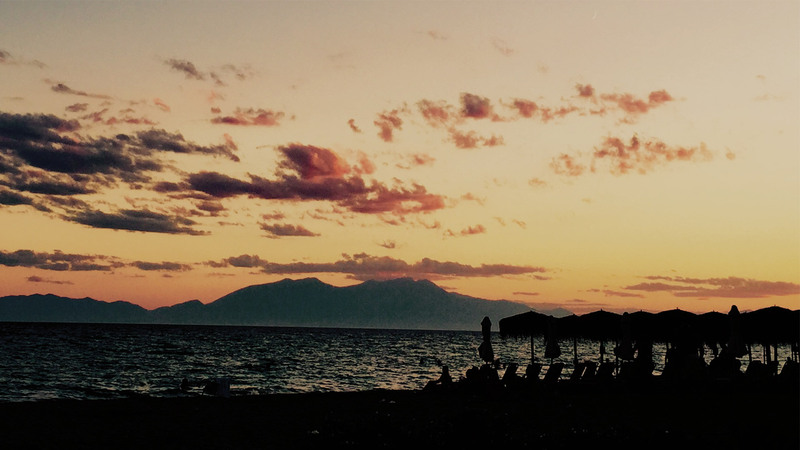 Our clients can also find at close distances the well known sights of Northern Greece, the most popular destinations of Chalkidiki as well as the International Fair / HELEXPO of Thessaloniki. 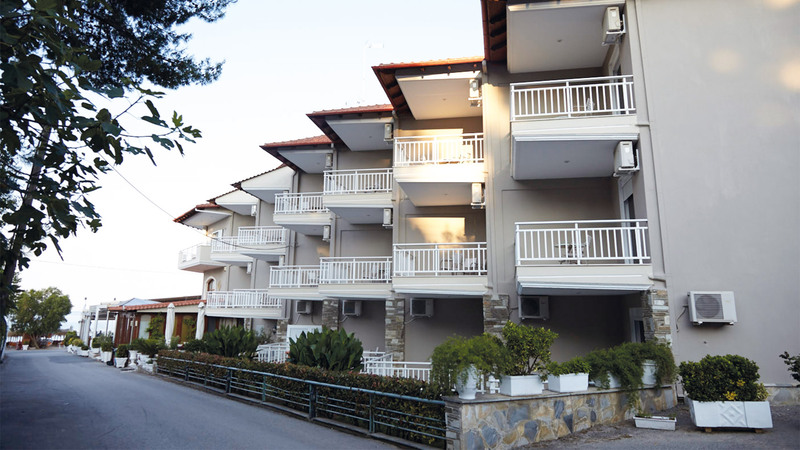 Our hotel’s location satisfies all kinds of tourism as well as our guests’ needs.